A new year means brand new ways to digitally market your business. But since technology is always moving so quickly, you’ll want to make sure you’re on top of things and know what to expect. Here are a few of the biggest digital marketing trends to look forward to in 2018. Those who love online shopping are likely quite familiar with behavior-based marketing already. If you’ve ever researched a brand only to see ads for that same (or a similar) product on a different website, you’ve already experienced the wonder of behavior-based advertising. Not only is it fascinating, but it seems to work. In the age of AdBlock where customers can choose not to see ads, businesses can use targeted efforts to re-engage with customers. It turns out, customers aren’t as opposed to advertising as we once believed. They simply want to see ads that are relevant to their interests. Businesses would do well to invest in behavior-based advertising, as it takes all of the guesswork out of finding one’s target audience. When something goes wrong with a product, or if customers have a question, AI chatbots are a fantastic way to save your business time. These helpful little programs are already widely-used across the net to answer basic questions or redirect users. Even if you already have a fantastic support system in place, implementing chatbots can save you tons of time. No more redirecting customers to a different department. Let a chatbot do that for you! In the end, AI will cut down on the amount of unnecessary busywork customer service reps have to deal with. And less busywork means more time working on the issues that really matter. 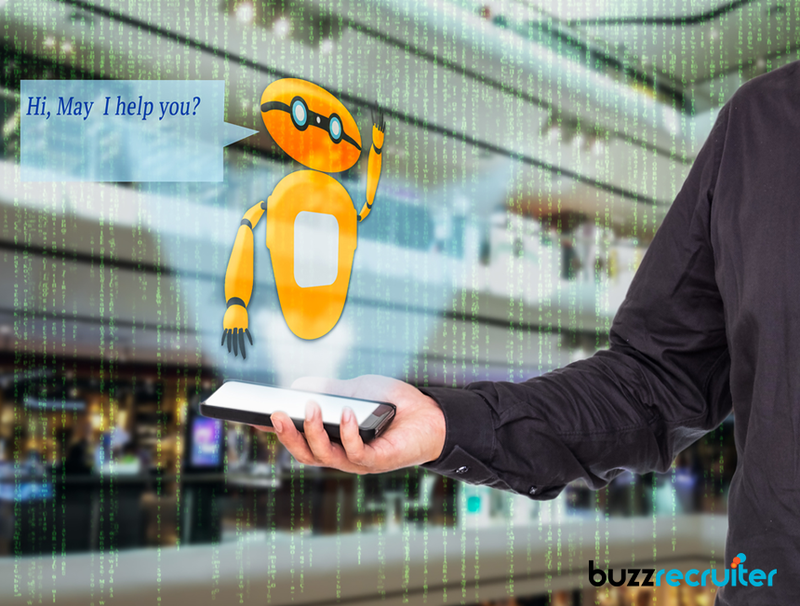 Chatbot implementation is expected to grow steadily within the next few years, so you’d do well to incorporate them as early as possible. Influencer marketing seems to be one of the digital marketing trends that businesses either love or don’t understand at all, there’s rarely a middle ground. But the latter camp is making a huge error. Customers are notoriously skeptical about trusting what advertisers say. Influencer marketing is a great way to connect brands with their market through popular personalities. Businesses who want to engage customers should consider reaching out to these influencers. They already know and understand your audience, and it comes across as more organic. So stop gambling money on ads that may not even land and start investing in people. So far, 2018 is shaping up to be an exciting year for digital marketing. Technology is going to get increasingly widespread and easier to implement. But not every business has the tools and knowledge needed to pull off a great campaign. That’s why we’d love to partner with your business! Get in touch today to see how we can help improve your digital marketing efforts, no matter how big or small they are. Whether you need a website, SEO help, or want to get more followers on social media, we’ve got your back.